Shredding helps to reduce the possibility of in-house security leaks. Allows you and your employees to stay focused on their daily tasks. It's typically more affordable than doing your own shredding. You create a chain of custody. 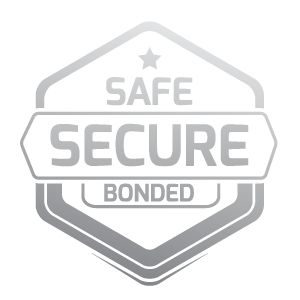 We are compatible with all major compliances. Access provides a full range of document shredding services to companies and individuals in the greater Chicago, Illinois area. 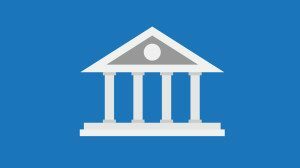 We will help protect your confidential information, and help your business comply with the law. Our clients receive written certificates of destruction for all shredding services. Our pricing is simple: by the box. 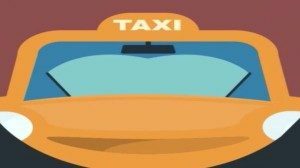 We don’t assess pick-up charges, trip fees or per pound or per minute charges. If your documents are not boxed, one of our records management consultants will meet with you in your offices or at your storage facility to provide you a flat rate quote. Access recycles all shredded paper and electronic media. 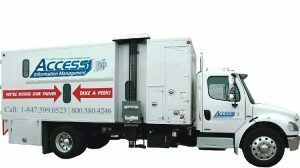 For year-end or one-time purges, Access provides on-site and off-site shredding to meet your unique needs — including weekend or after-hours service. For medical, legal, accounting or any business that regularly shreds documents, Access provides an economical and simple alternative to shredding in the office. 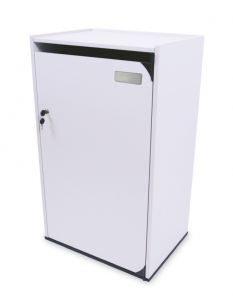 We place attractive, locked document consoles or recycling containers in your offices to collect documents for shredding. The document collection is simple and convenient — there’s no need to sort paper or remove staples, clips or binders. Our pick up service costs less than you pay your staff to shred documents using a standard office shredder. You free your staff to perform value-added service for your clients. Eliminate noise, dust and busy work. 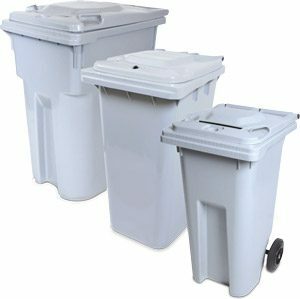 Click here to see our small on-site shredding bins and click here to see our larger versions. Why should you shred? Because it’s the law! There are new Federal and state laws that require businesses to destroy rather than simply discarding information. These laws have been established in an effort to protect the privacy of patients and consumers, while also protecting the business that serves them. 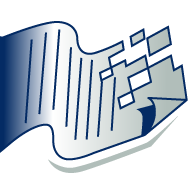 Ensuring that your data files and records are shredded and/or stored by only highly reputable, secure document management firm is tantamount to providing peace of mind for the future of your business. 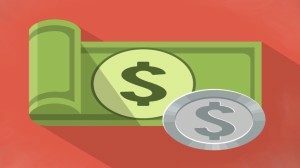 Our clients are never charged any type of excessive document management fees. 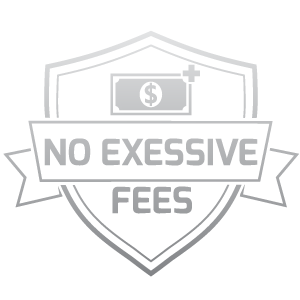 Unlike a number of our competitors that charge management fees and do not disclose this to you until after starting their service. And, if you need to change a service date? No problem, just let us know in advance, and we will make the appropriate adjustment. We will strive to make our services work around your schedule. We always operate in good faith with integrity, honesty and respect, and we strive to earn your return business on an ongoing basis. On average, the percentage of small-sized companies (100 employees or less) doubled in size from 2008 to 2011. And, as organizations have grown in size, the number of data breaches occurrences have increased as well. 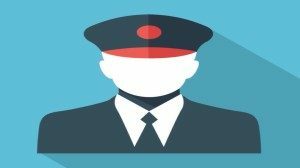 We are a licensed, bonded and insured company that hires only professional employees of the highest character and integrity. All Service Consultants must annually undergo a rigorous training program. Each Consultant receives a criminal background check, is subjected to drug testing and signs a Client Confidentiality Agreement pledging to protect each customer’s sensitive material and maintain total confidentiality. We do NOT charge for any undocumented or additional trip fees, like other competing shredding providers often do. In addition, we do NOT charge additional costs or fees for fuel usage, no matter where our clients are located in our service area. We cover the Greater Chicago region as if it is one big neighborhood community because we work and live here too!